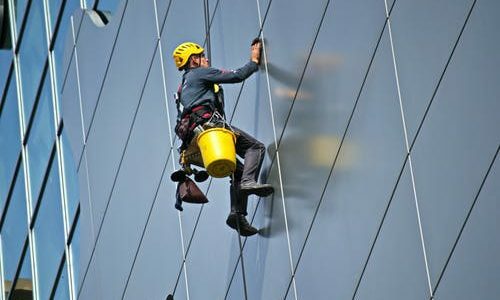 A Sydney company that failed to properly inspect a window-cleaning platform that plummeted 12 storeys to the ground — leaving two workers with permanent disability — has been fined $300,000 by SafeWork NSW. In an act of negligence described by the judge as one of “objective gravity”, Building Maintenance Unit Service Pty Ltd was handed the fine in the NSW District Court this week after an investigation found it failed to carry out a basic inspection of the platform. The two survived the incident. But according to Judge Andrew Scotting its impact has been “life-changing”. The maximum penalty for the offence was $1.5 million. Building Maintenance Unit Service ceased trading in December 2017 after it was sold to pay off creditors. “The directors of the offender gave unchallenged evidence that the offender does not have any other funds or assets,” Judge Scotting said.